Welcome to Parlor Books, your used book friends! A source for out of print, rare, and hard-to-find books. 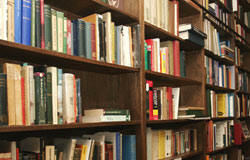 If you can't find what you like please fill out our off-line search service form and we will look for books for you! Copyright ParlorBooks.com ©2005-13 - Parlor Books™ - All Rights Reserved.